Vitamin D is also known as the “sunshine vitamin,” because light stimulates its production. 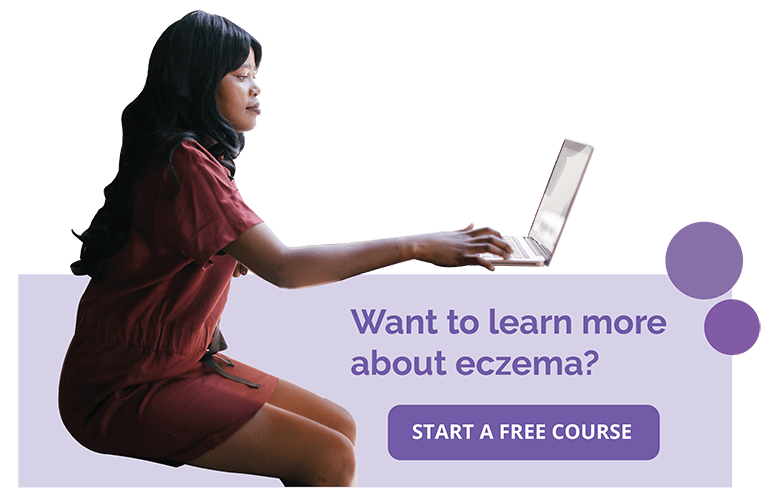 A common treatment for severe eczema is the controlled use of ultraviolet light, a procedure known as phototherapy, which converts vitamin D into its active form. In a study conducted in Mongolia, children with eczema had breakouts in cold weather and during the fall to winter season change. The group of children who received vitamin D supplements averaged a 29% improvement in eczema symptoms, while children who received placebos (no vitamin D) improved by 16%. 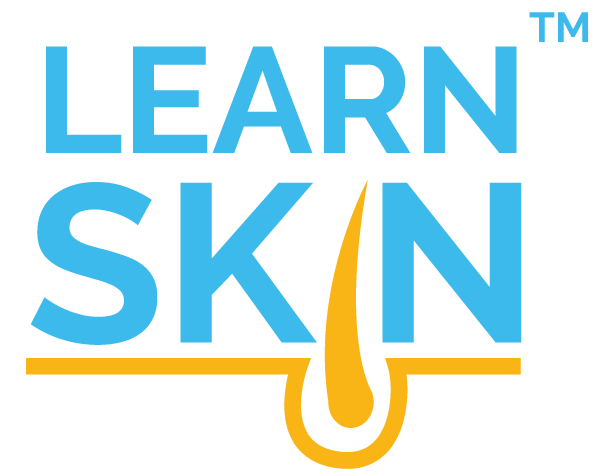 Researchers theorize that vitamin D deficiencies may explain why eczema often gets worse during the winter months when people get less exposure to the sun.